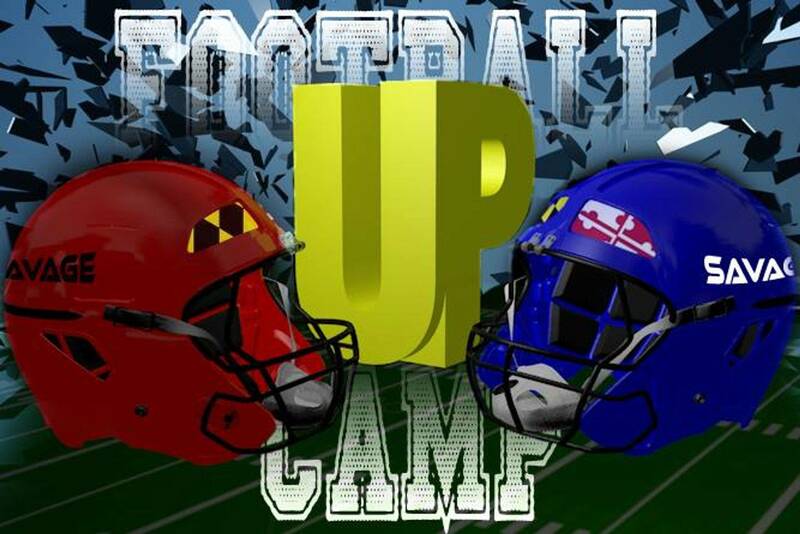 Bring sneakers, cleats, hat, bag, extra par of socks, swim trunks, water bottle (Place Campers Name on All Items) and snack money, each camper will receive 1 Free "Savage it UP FOOTBALL" camp Tee shirt for any addtional Tee Shirts are $9.99 and up. All campers must wear a camp tee shirt at all times and the camp will not be responsable for any belongings lost on or off campus that's not put in a locker room. NO Exceptions!! !